If you want your car to look its best, nothing beats a wash and a wax. 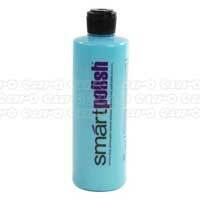 But it needn't be costly if you're prepared to pitch in a bit of elbow grease with our range of car polishes. Keeping a clean car can enhance your enjoyment of driving it, but it's not just about aesthetics. 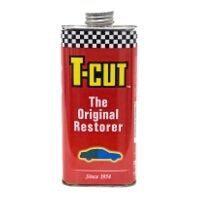 Cleaning off the muck and grime that the weather and road surfaces throw at you can help to prevent permanent damage to your paintwork, and stop those harmful elements from working their way further into the inner workings of your car over time. We have a wide range of car polishes available from a host of well-known manufacturers, so if you have a favourite you always go back to or are looking for something new to give your pride and joy a new lease of life, we've got what you need. 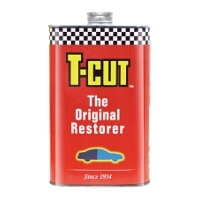 Lines include the classic T Cut, Turtlewax, Meguiars and Muc Off, all in a variety of sizes from the long-lasting batch to smaller amounts suitable for trying out a new product. All come with Euro Car Parts' free UK delivery and click and collect options from one of over 200 retail outlets nationwide.